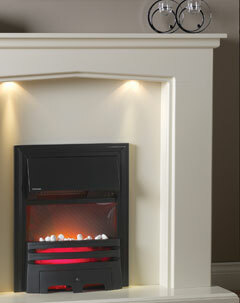 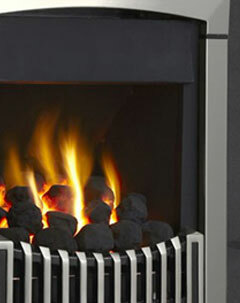 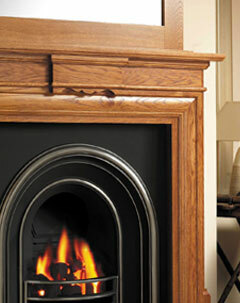 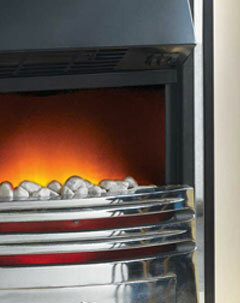 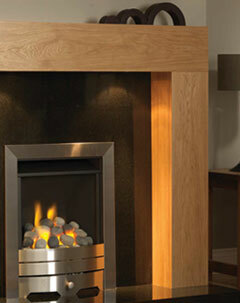 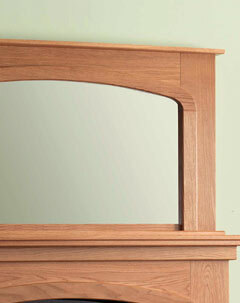 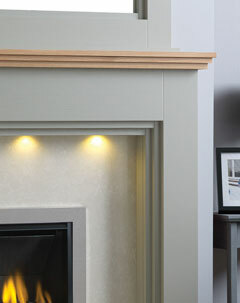 Every Wooden Fire Surround comes with a free two year warranty. 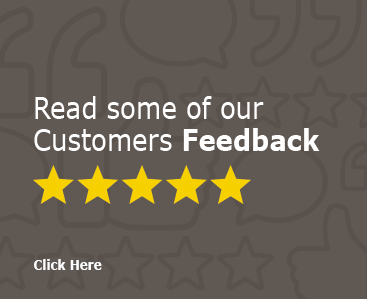 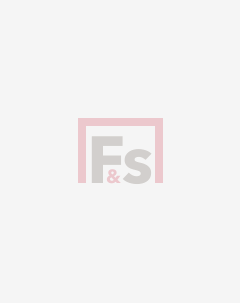 Click to find out more about this industry beating warranty. 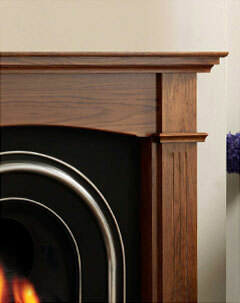 Every surround is built in the UK, by hand, using only wood from sustainable sources.